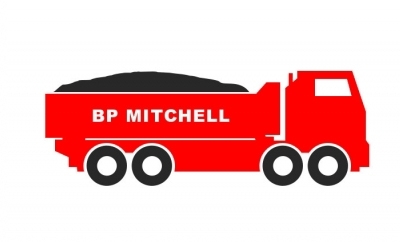 Operating from numerous sites across Hertfordshire, BP Mitchell are a reliable haulage company providing numerous services to the building and construction industry including; Demolition, Waste Management, Site Clearance, Ready Mix Concrete, Concrete Pumping and the supply of building and aggregate material such as sand, topsoil, chalk, ballast and MOT type 1 & 2. 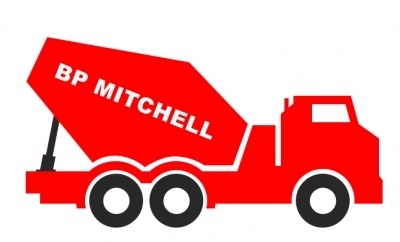 Our Plant Hire service offers a large and diverse range including, concrete crushers, skips, grab lorries, tipper lorries, screeners and concrete pumps. Our location put us within easy reach of major road networks such as A1, A10, M1, M25 and M11 motorways, enabling us to provide all of our services throughout the Home Counties of Hertfordshire, Essex and Bedfordshire, and into London. As well as offering competitive pricing, we also have a reputation for consistency in service delivery and product quality, traits recognised by our wide range of construction clients. Our policy of reinvestment ensures the company has enjoyed a steady and continuous growth since it was established in 1990, and our new fleet of 40 additional vehicles which came into operation in March 2015, help us to ensure reliability and is testament to our commitment of growth. 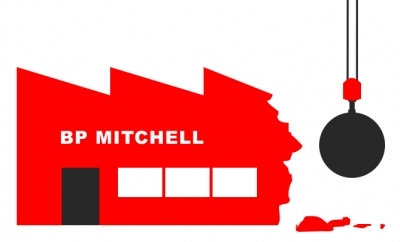 Providing Waste Management, Plant Hire and Aggregate Building Material to the construction industry for over 20 years. Below you can find further information of the numerous services and building materials we offer to the construction industry. We can provide all of our services throughout the Home Counties of Hertfordshire, Essex and Bedfordshire, and into London. 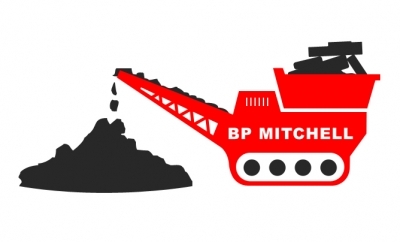 You can keep up-to-date with BP Mitchell via our blog, or by following us on Facebook and Instagram. 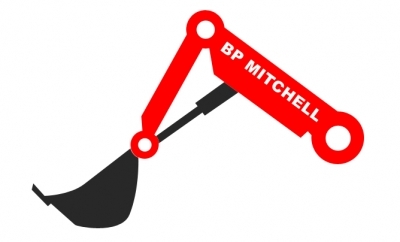 If you would like to speak to someone about BP Mitchell or have an enquiry about any of our services and would like someone to contact you, please complete the simple form below: All we need is your name and email, and don't worry - we won't pass your details on to any third party. Your enquiry request has been successfully sent. We will contact you very soon! 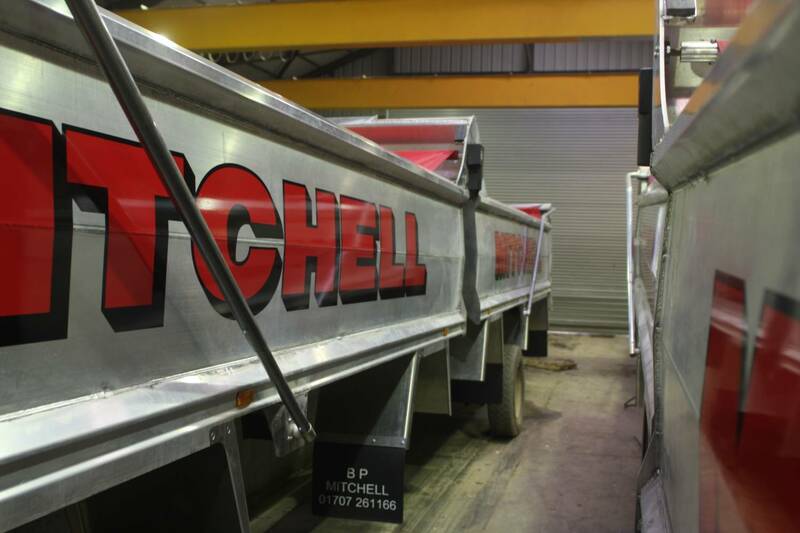 We have a state-of-the-art batching plant supplying concrete to projects of all types and size.